Interested in licencing our characters for your products? 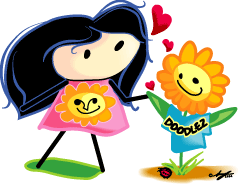 Please send us eamil at info @ doodlez.com. 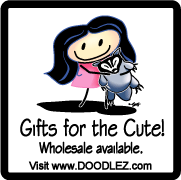 Interested in making wholesale orders? Please contact us for further details. We may be able to offer you a bulk discount! 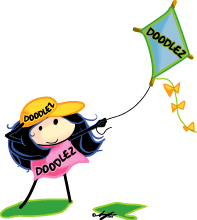 Please send us email at info @ doodlez.com. If you wish to link to us, or our comic, please feel free to use one of the below images for that link. 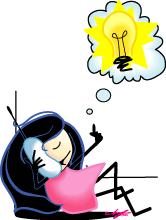 Insert the displayed HTML code into your web page to place the link image. 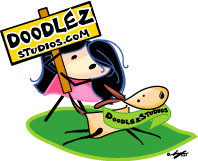 If you believe we would be interested in linking to your site as well, please send your website information to info @ doodlez.com We'll be sure to check it out and get back to you.